We deliver free of charge within Germany. The delivery time time is 1-3 working days. For other countries you can find the delivery times and shipping costs here. 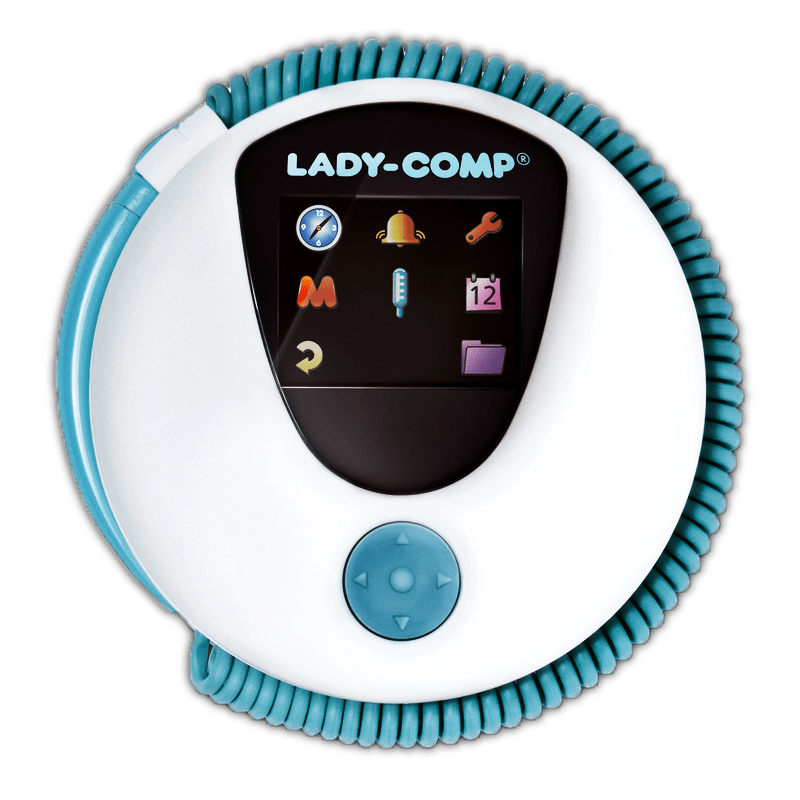 LADY-COMP® is the starlet of our product range. It comes with concentrated knowledge under the bonnet and offers friends of natural family planning virtually everything their heart desires. This cycle computer is ideal for women who wish to easily see what they need to know about their cycle and natural family planning. 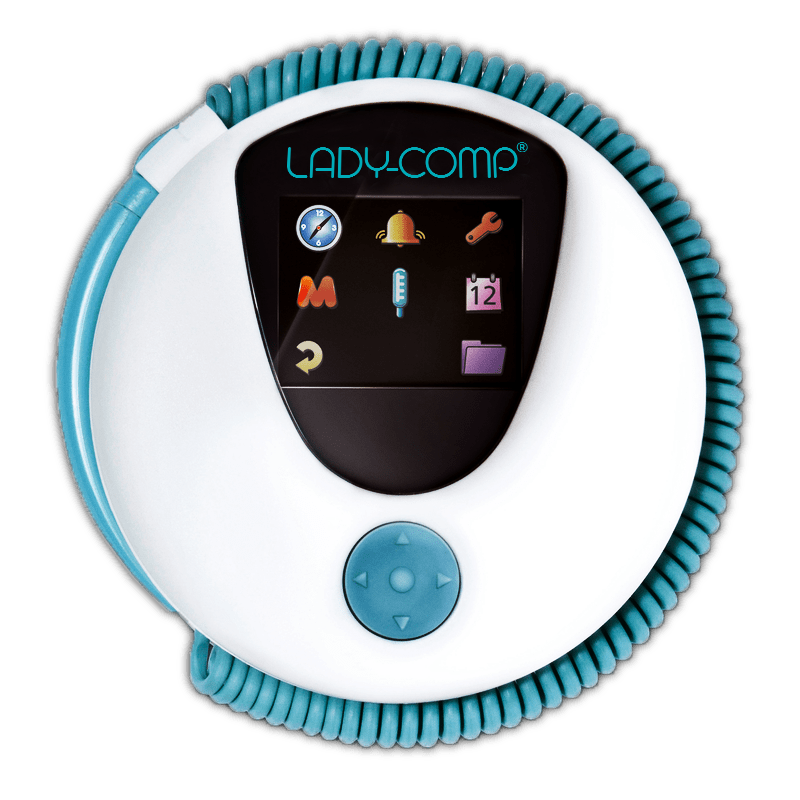 LADY-COMP® is immediately ready to use without extras, comes with a 2-year guarantee, and is available here or in pharmacies throughout Germany. Size: 9 cm in diam. pearly® is our latest improvement that we are particularly proud of. It is our handiest low-cost tool that helps you monitor your cycle and plan a pregnancy. 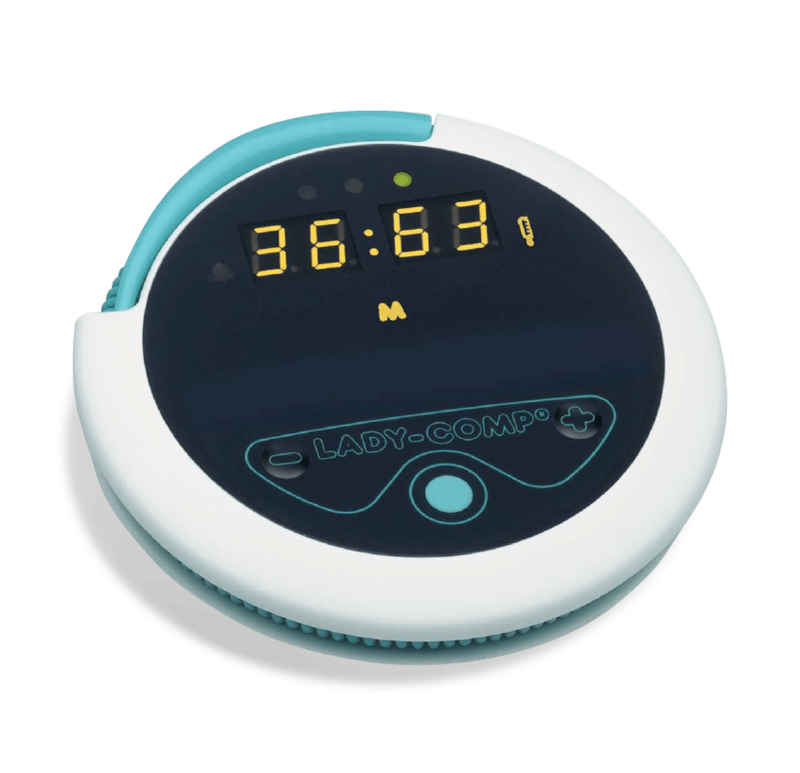 This cycle computer is particularly suitable for women who like to concentrate on what really matters and additionally wish to access their data on a smartphone. Of course, pearly® much like all our other devices, can be used as a stand-alone device and data can be read out via USB. 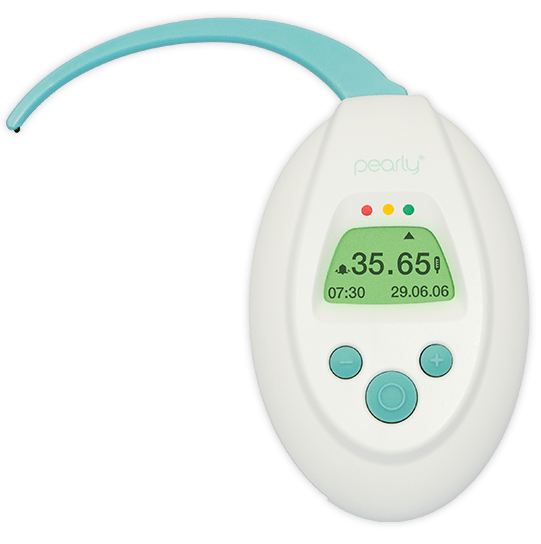 pearly® comes in pocket format, making measuring particularly easy due to its ergonomic flap sensor and colour display. 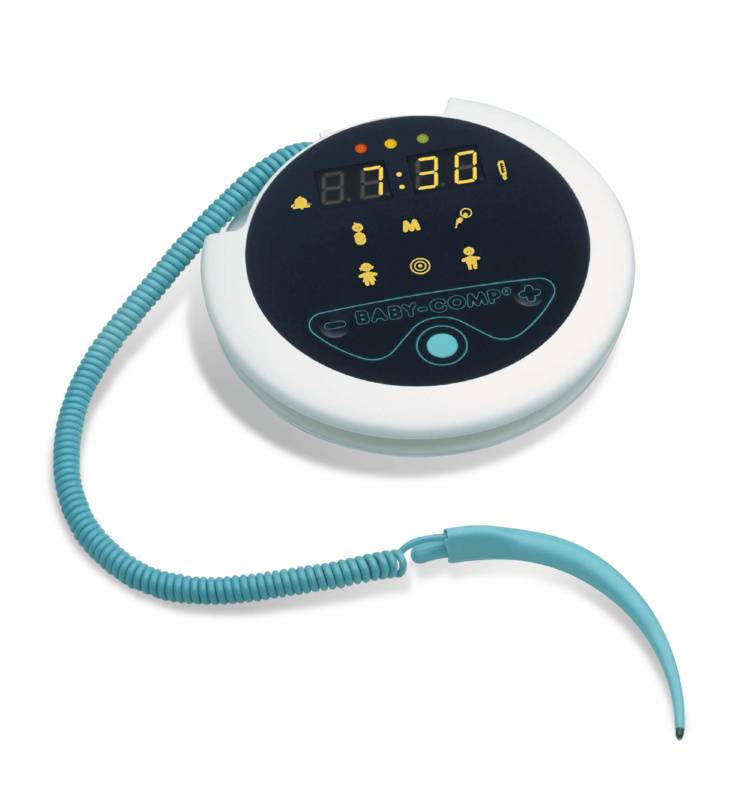 It is immediately ready for use, without any add-ons required, and is either available here or in pharmacies throughout Germany, including a 2-year guarantee!